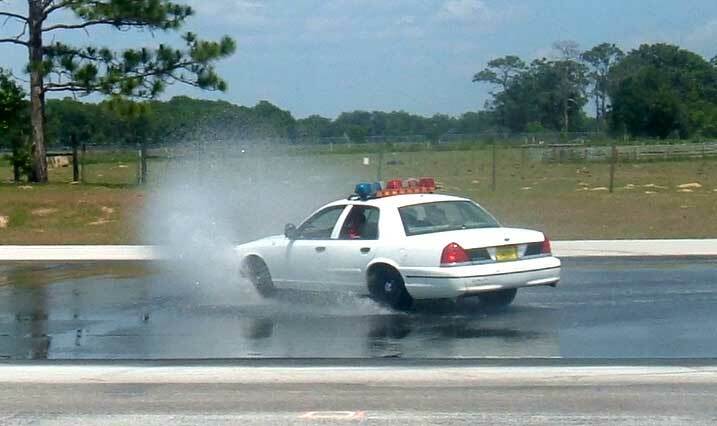 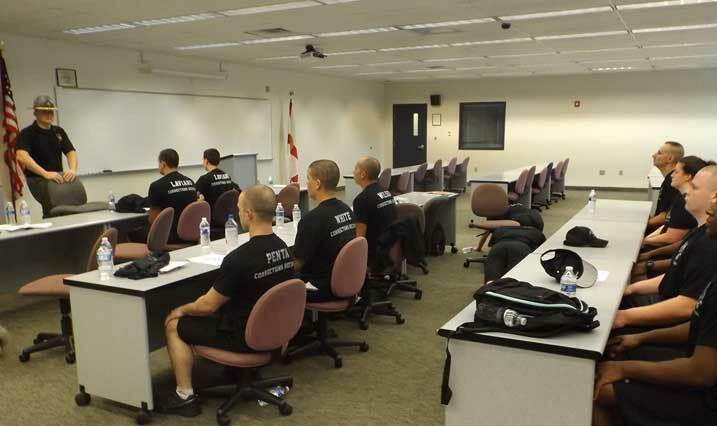 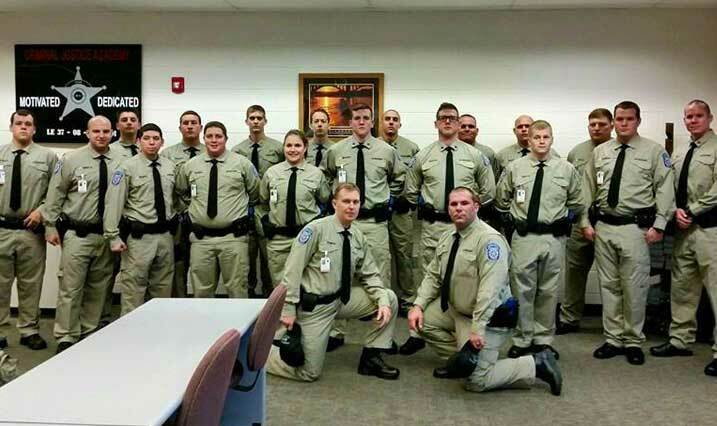 Located at the Withlacoochee Technical College in Inverness, Florida, The Citrus County Public Safety Training Center currently offers Florida Law Enforcement Academy Officer, and Correctional Officer as well as, Advanced Training courses for Criminal Justice. 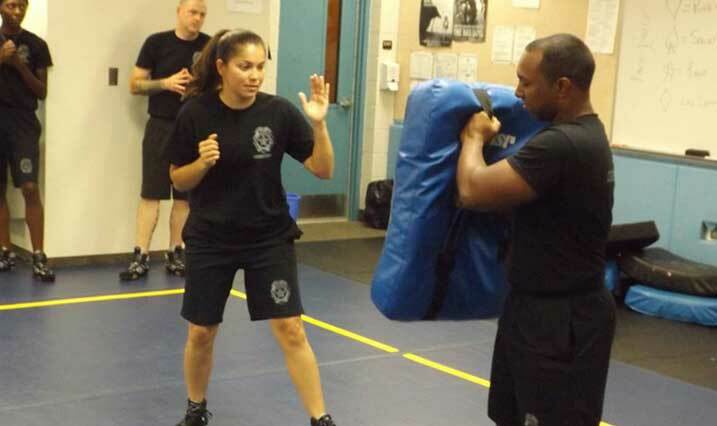 All of our programs offer the highest level of academic and practical preparedness for active professionals and anyone interested in starting a new career. 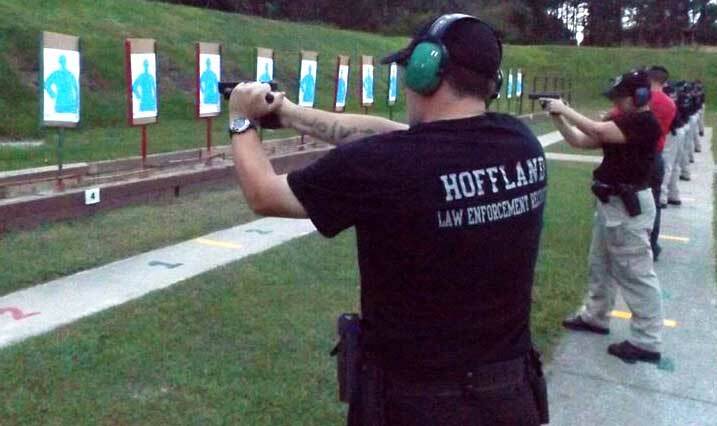 We also offer programs for the community including, Basic Firearm Safety and Retired Officer Qualifications (HR-218) as the needs arise. 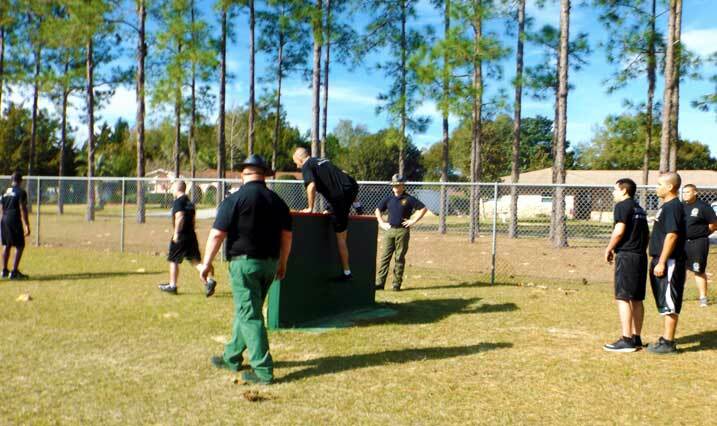 Contact us for all of your Public Safety training needs.